Digital transformation is essential to improving government – whether it’s modernizing technologies, enhancing customer service or increasing employee productivity. But agencies across federal, state and local levels grapple with multi-year IT consolidation projects, overwhelming volumes of content and data to manage and infrastructure silos – making digital transformation all the more difficult to achieve. 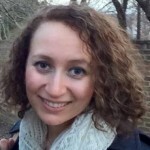 One effective way private and public-sector entities alike have been navigating transformation is through an enterprise approach to content services. The right content services platform can integrate content, data and information silos, speed up manual processes through automation and drastically improve the user experience for both government employees and constituents. 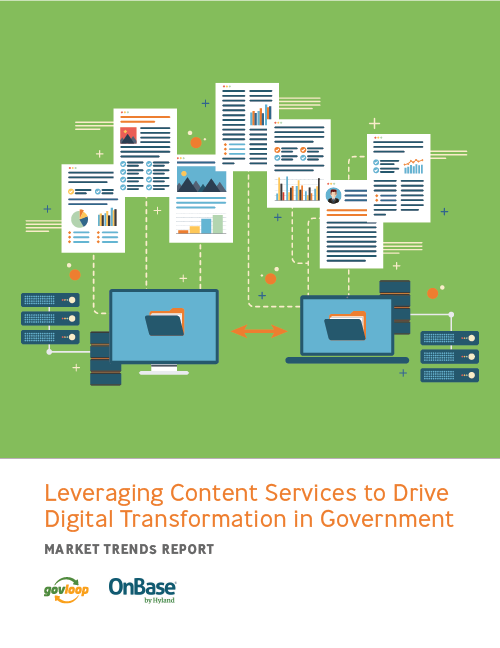 To provide a better sense of how government across all levels can drive digital transformation through content services, GovLoop partnered with Hyland, an enterprise content services solution provider, for this market trends report. Download this report to find out how to navigate challenges many agencies face in achieving digital transformation and discover tips and solutions to leverage modernized content services.